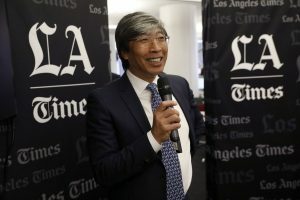 Dr. Patrick Soon-Shiong, is one of our region’s foremost thought leaders in energy, sustainability, medicine, and now media after becoming the Executive Chairman for the Times and California News Group in 2018. As a result, he has brought game-changing revolutions to multiple different industries. Think of him a professional athlete who plays multiple sports. And plays them all hall-of-fame level. Coincidentally, there is one emerging sport which Dr. Soon-Shiong thinks will become revolutionary it itself. In fact, it is core to his hopes of revitalizing the LA Times in a way similar to fellow entrepreneur Jeff Bezos’ presence as the Washington Post. “We must start fighting for the 16-year-olds all the way to the 30-year-olds, because that hasn’t been our demographic,” Dr. Soon-Shiong told NiemanLab. 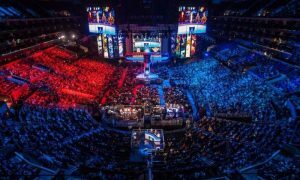 That sport is Esports, which could become a billion dollar industry in 2019 and one which Dr. Soon-Shiong thinks will become central to the evolution of modern news media. 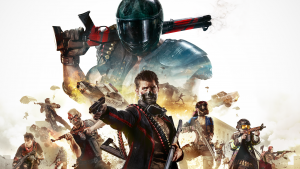 Dr. Soon-Shiong, who was honored at the 2009 Eddy Awards and 2018 Select LA, also invested in Daybreak Game Company in 2018, which will see Soon-Shiong take a controlling stake in the popular H1Z1 game, “a one-player-versus-all predecessor to the breakaway hit Fortnite” according to the Post. “The investment will also lead to the development of mobile versions of Daybreak games, as well as a next-generation game publishing platform,” says Noah Smith of the Washington Post. As the co-inventor of over 50 issued U.S. patents, author of more than 100 scientific papers, founder of multiple publicly-traded, multi-billion dollar companies, and someone who has revolutionized treatment for the critically ill, there isn’t anything we doubt Dr. Patrick Soon-Shiong can accomplish and are beyond excited for his next chapters with Media and Esports. A filled “Nexon Arena,” a dedicated eSports stadium in Seoul, South Korea. Want to experience an Esports arena for yourself? Register now for the LAEDC’s Future Forum from Riot Games on Wednesday, April 24th. Want to learn more about Esports and experience one of Los Angeles’ only Esports Arenas? REGISTER NOW for the LAEDC’s upcoming Future Forum: The Future of Esports in L.A. hosted at Riot Games and featuring Keynote Speaker, Naz Aletaha, Head of Esports Partnerships, Riot Games! 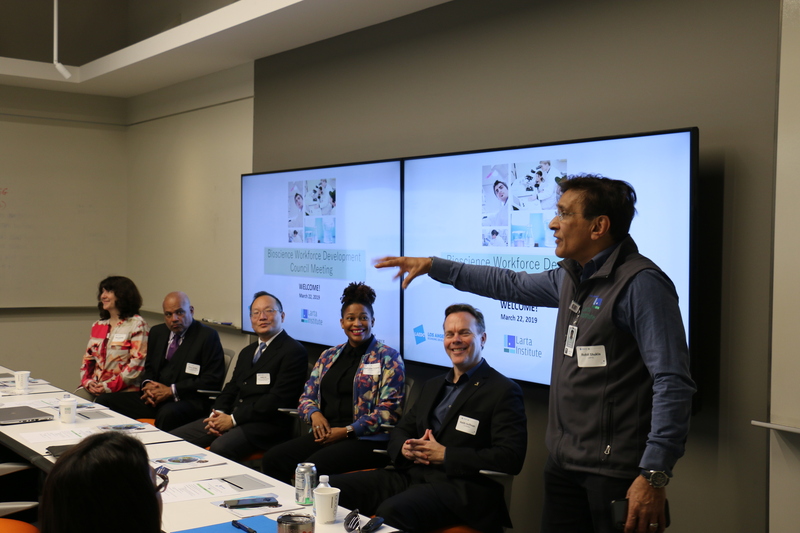 Registration and sponsorship opportunities are also now open for The 2019 Select L.A. Investment Summit, Southern California’s premier international investment event.